Hello there! 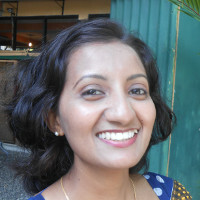 I am Maheshika Lakmali and I'm a designer in Sri lanka. I currently work as a graphic designer for a super cool company named Lakfoil (Pvt) Ltd. Mean time I am contributing my design skills to WebCreate.lk to produce more passionate websites.